About to Begin Firs Year of Medical School My M1 Year. In ten days, I will be immersed in the first day of medical school. In recent weeks I've been asked a lot about what that feels like - am I excited? Nervous? Prepared? I find that I have difficulty answering these questions succinctly, because the truth is that I sometimes don't know how I feel. In a lot of ways, I'm extremely excited. After all, this is what I've been waiting for - what I've spent years waiting for. For me, it's taken an even longer time than most. I wandered through undergrad without a clear picture of what I wanted to do with my life, which resulted in a path involving a master's degree and time volunteering after graduation. I also had a health situation that pushed my application back another year. In short, it feels like I've been on this road forever, and it's like a cold drink of water to see the doorway to another adventure close at hand. And in other ways, I'm worried as hell. 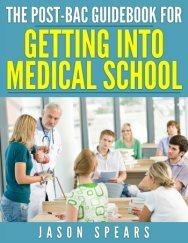 I had an early acceptance to medical school, which in some ways is a blessing - it feels great to know that you have a spot somewhere. On the other hand, it means I've been waiting for NINE MONTHS to start medical school after my acceptance. And this is where the nervousness and worry presented themselves. 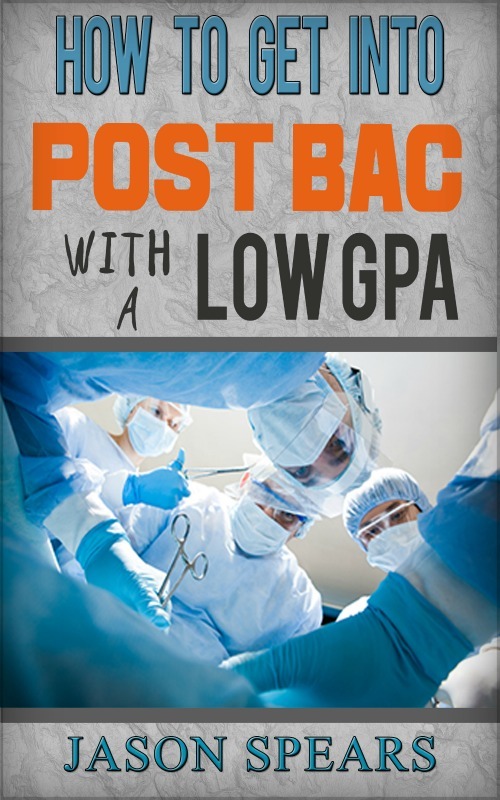 When you've had as much time as I've had to imagine what medical school will be like, your mind inevitably shifts to pictures of impossible academics, deadening fatigue, "gunner" classmates, and premature worry over failing Step 1 and not matching into the specialty you desire. One of the positives about finally starting medical school is that I will be able to rip off the band-aid and see which of these worst-case scenarios, if any, is actually true. I do feel armored and ready to face the music. And the fear of commitment. There is a distinct sense of finality in starting medical school. This manifests in that feeling in the pit of your stomach as you step off the high dive - there's no going back now, this is it, you are committed, you are going to hit the water. This is scary in a couple of ways. pre-meds feel so desperately about receiving an acceptance to medical school - many of them do not have a plan B. Many of them do not have marketable skills. All they have ever wanted to do was to be a doctor. I felt like a huge burden was lifted off my chest when I got my acceptance letter. The other reason why medical school feels like a leap of faith is the debt. At my medical school, you have one week to drop out before you are charged full tuition. And what if you decide that medicine isn't for you in year two? Year three? At that level, many students have debt that is so crippling that they would be unlikely to find a different job that is high-paying enough to manage it. The golden handcuffs click into place early on. And lastly, the time. Something that I have really struggled with is the fact that medicine is going to consume me for the next 7-10 years of my life. I still have so much adventure left in me, so many internal calls to shoulder my pack and set off into the wilderness. I still occasionally think about giving up everything and jumping around the colorfully eclectic parts of the world for a while. The thing that keeps me going is the hope that I will be able to find color in medicine, too. And the knowledge that for me, this is how I can make the biggest dent in this world. And maybe... those eclectic places will need a doctor too. I won't say there isn't something beautiful about all of this. There is something special about throwing caution to the wind, of taking a big breath and diving in, for better or for worse. There is a sense of purpose that I have been craving for a long time - I am finally, finally, beginning something that matters. I can finally devote my entire mind and soul to something that I believe is important and worthy of dedicating my life to. In this way, I feel a little like how I feel after a rock climb, in that moment where I've set up my anchor and rope and am about to lean back in my harness to begin the rappel down to the ground. Always, there is a sense of fear: Is my anchor secure? Did I set up my rappel device properly? I didn't forget to tie knots in the end of my rope, did I? But there is also that sweet moment where my harness takes my weight and I begin to move down the rope , taking time to survey the golden light of the setting sun over the often wildly fantastic landscape. In that moment, I'm always glad I took that leap of faith. And so here's hoping to more of those golden moments. Here's hoping for the courage to take that jump. Because at the end of the day, in medicine and in life, the beginning of great things always begins with this first step - the step of giving in and letting go.